Check out our locations across Texas and New Mexico. Find menus, events & contact info for your home County Line! Find your location and get yourself some delicious & Legendary Bar-B-Q to-go! Join our eClub for info on new menu items, promotions, special events & more at your home County Line! 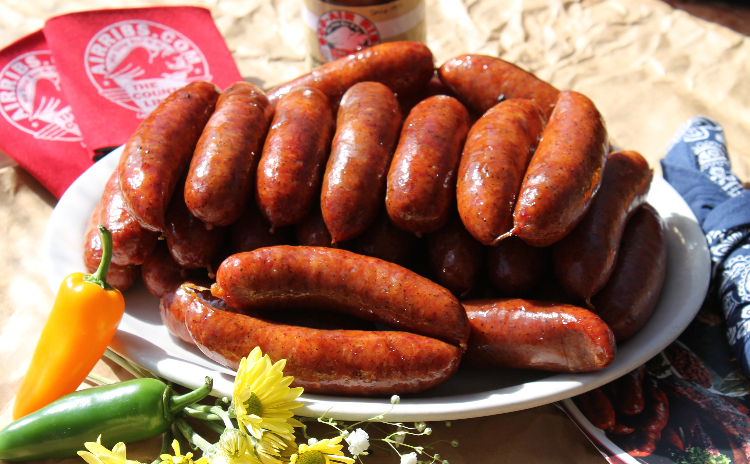 It's always the right time to give the gift of Legendary Bar-B-Q! Purchase an Air Ribs Gift Card today! 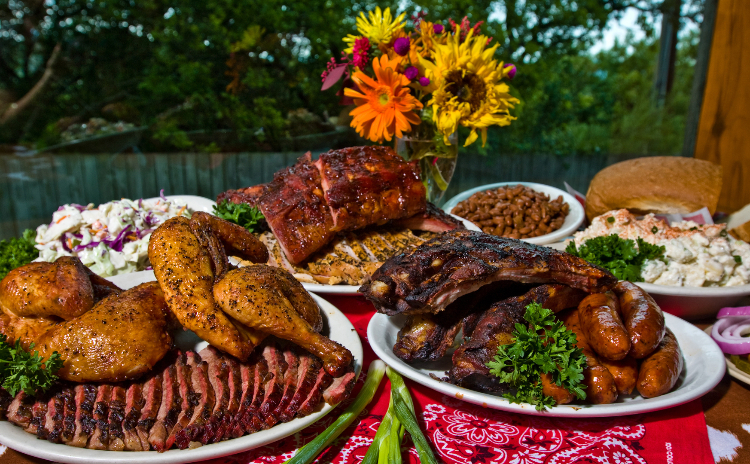 The County Line has been servin' up legendary award-winning, slow-smoked bar-b-q since 1975. 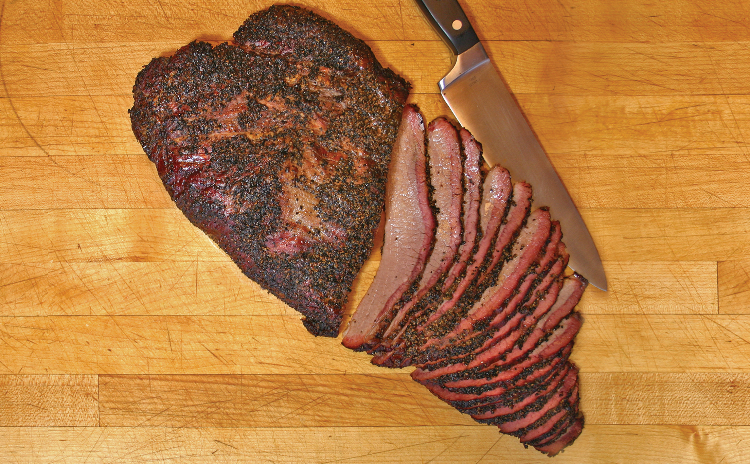 We're famous for our big meaty ribs, extra lean brisket and spicy German sausage. But there's more than great food to enjoy at The County Line. 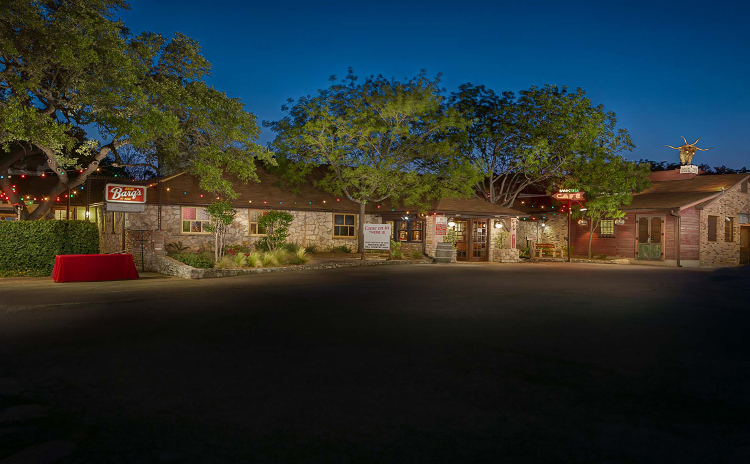 Our spectacular views and roadhouse decor are as unique and legendary as the food we serve. We'll bring the BBQ to you.